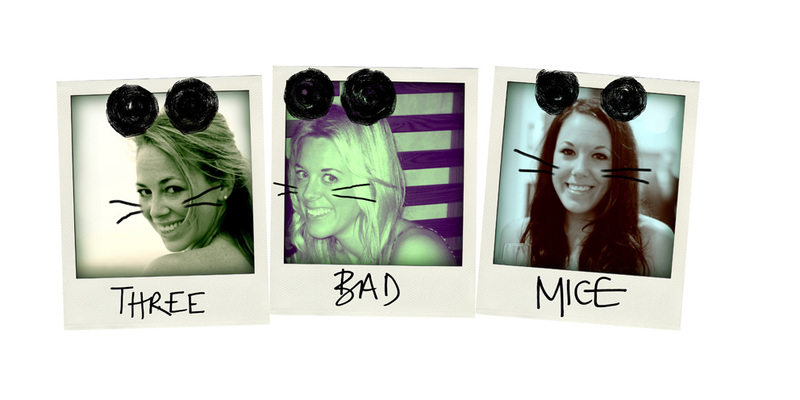 Three Bad Mice: On the 3BM Ipod: Lucy Rose Updated! On the 3BM Ipod: Lucy Rose Updated! Here at 3BM we love nothing more than finding new artists...last week we brought you posts on both Willy Moon and Blacks& and yesterday it was all about the incredible Ms Mr, which I have on repeat as I write this! Back in June we wrote about the fantastic Lucy Rose, since then her debut album has been released and we love it so much we thought it was worth another post to remind you all!! A 23 year old singer / songwriter from Warickshire with the most beautiful, enchanting voice. Perfect for those lazy Sundays whilst blog writing, flat tidying, cooking, or even to just to soothe a wine hangover!!! She left home at 18 years old to come and break London, however the next 4 years were full of hard grafting at open mic nights and pubs and bars doing endless gigs. A big break through came when she was asked to to record backing vocals for a Bombay Bicycle Club track and since sang on the majority of their last two albums, touring with both them and Noah and the Whale earlier this year. However she is now becoming a talent in her own right with her debut album 'Like I used to' released earlier this week. I listened to it once and loved it straight away and haven't stop since, perfect background to bring stress levels down whilst commuting and at work I have found!! Her vocals are beautiful - very soft and fragile yet still confident, creating a perfect mix of heartfelt but catchy songs. She has established a clever music style which is an edge of easy listening pop with a large helping of folk on the side...perfect radio play. Fearne Cotton and Edith Bowman are already huge fans gushing about her on Radio 1...friends for life I would say! !